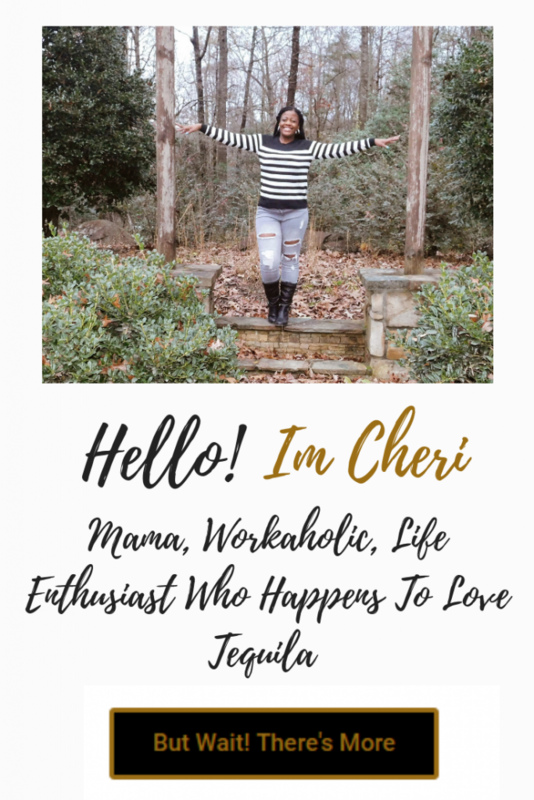 Hi everyone I’m Cheri! Thanks for coming to my website. It’s a brand new website content is added daily. I really do appreciate your patience. I hope here you can find a wide variety of information to assist with your daily lifestyle and decision making. No I don’t have all the answers. But I do hope my experiences inspire you. I am a daughter, a mother, a sister a friend. A true southern girl born and raised. I studied Psychology and Medical Billing at the University of Phoenix. I currently work as a medical biller for a doctor here in my home town. I love working as a medical biller. Most of my job consist of trouble-shooting and putting things together. Kinda how I’m doing with this website. Born and raised in beautiful Savannah GA. I definitely have a love hate relationship with my city. Raised by two wonderful parents both serving many years in the Military. I’d say It’s safe to say I came out half way decent. Having a child at such a young age, forced me to grow up. While I’m far from perfect – I thank God for the many mistakes I’ve made. These mistakes only prepare me for the women I am becoming. So sit back and watch! Before you leave sign up to get updates on my latest blog post and other insider goodies! There’s this little boy who calls me ‘MAMA” his name is DaShawn. He is my 1st, my only, my last. He makes me so proud. He keeps me motivated, sane, and focused. DaShawn is really such a good child. He is full of questions and energy. Together we’re a team. On my journey I’ll be teaching my son everything I learn. I want to load his brain up with knowledge to help him be great in life an achieve all of his very own goals, like mama! That’s the plan. Most of you came to my website because you noticed something that interested you and you want to know more, right? My goal is to share knowledge with you based on my life experiences. So I created this website www.notjustaprettiface.com. I’m going to combine my professional skills along with other skills to keep you entertained and answer any questions along the way. You will be surprised at the results you can achieve when everyone learns together. That’s why I enjoy blogging because you meet so many cool and interesting people. Like minded individuals who are on the same ride as you! Great things happen when you collab! Mom, Dad, and Lamar. I love y’all so much. You are the reasons why I decided to push forward with this. You are my biggest support system and my personal cheerleaders. I thank God for each of you.